The Bentley at Cobbs Landing is an attractive condo community located off of Alderman Road east of US Highway 19N in Palm Harbor, Florida. Conveniently located to all major shopping and recreation, the Bentley offers spacious condos for sale with its own private community recreation. Swim at the pool, relax in the spa, exercise in the fitness center and sauna, visit with neighbors, family, and friends in the clubhouse, and entertain at the Bentley's own stainless steel grilling stations. Enjoy all this for a low monthly maintenance fee, which also includes storage areas and much more. The Bentley fashions prime real estate built in 1990 but since remodeled that is affordable for two and three bedroom condos comprised of between 600 and 1500 square feet of living space. 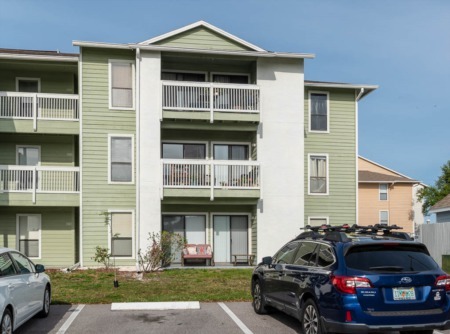 This delightful gated community offers charming grounds, ample parking, and is close to all, including the top schools in Pinellas County, the beautiful north gulf beaches, fabulous state parks, famous golf courses, and Lake Tarpon. 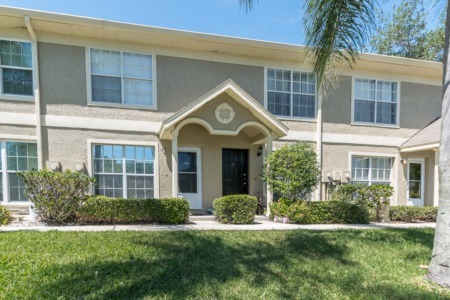 Popular community due to the close proximity of highly rated Palm Harbor schools. Children can walk to Joseph Carwise Middle School which is a plus for families with children. 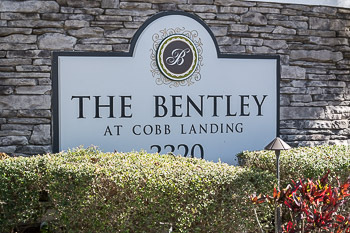 Selling your Condo in Bentley at Cobbs Landing? If you're thinking about selling your Condo in The Bentley, speak to one of our Lipply Real Estate Agents. Call us about a quote and let us get you the best possible sale of your Condo. Our agents are on call and ready to speak with you! Don't wait!